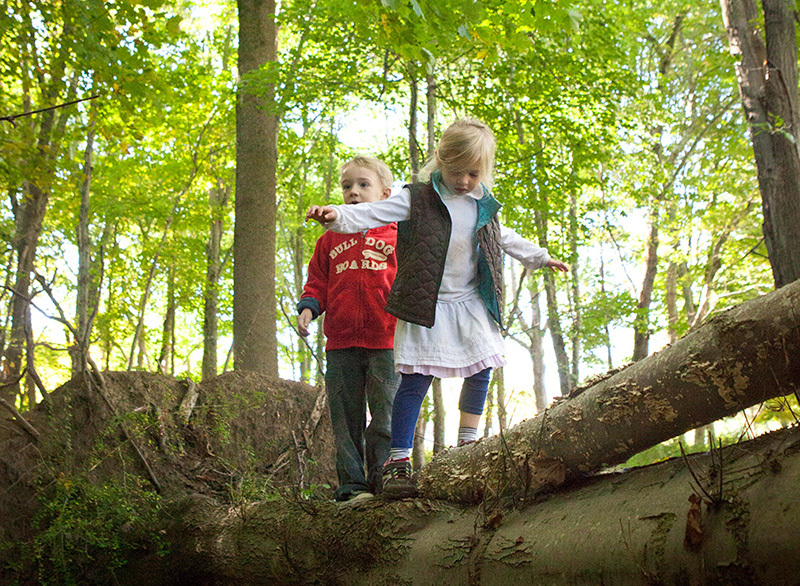 Residents of Connecticut treasure this 1,000-acre coastal forest as a place to connect with nature close to home. Known locally in Old Saybrook, Essex, and Westbrook as The Preserve, the woodland also plays an important role in maintaining water quality in Trout Brook and the Oyster and Mud rivers, which feed into the Connecticut River and Long Island Sound. But despite its name, the land faced the threat of development. Since 1998, conservationists and community members have worked to protect the woods from a variety of proposed projects-including plans for more than 220 homes and an 18-hole golf course. In June 2013, The Trust for Public Land reached an agreement with River Sound Development, LLC, to purchase The Preserve. We then worked to help raise $10 million with the help of many partners and individual donors. The land is now protected by conservation easements ensuring that this key link to more than 500 acres of existing parkland and hiking trails will remain open for all to enjoy. On a recent sunny August afternoon, more than 200 supporters of the effort to protect the 1,000 acre forest known as The Preserve gathered to mark the official opening of the property to the public.